I live in a small town. So small in fact, that we typically have to go out of town to do any good shopping. We have the basic stores but nothing special (I'm talking about chain stores here - we actually have a pretty good local retail scene). We just had a Sephora open here not too long ago and this girl is super excited about it! I can finally get my hands on some of the most raved about beauty products without having to pay extra for shippping. One of my favorite things to buy when I go cosmetic shopping are palettes. 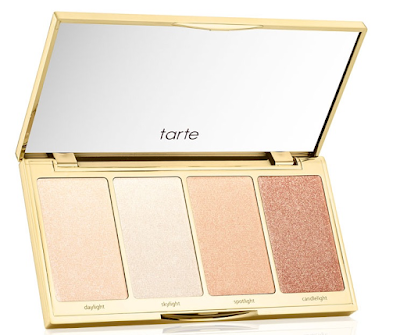 There's nothing more convenient than having everything you need in one little palette. They are also perfect for travel! 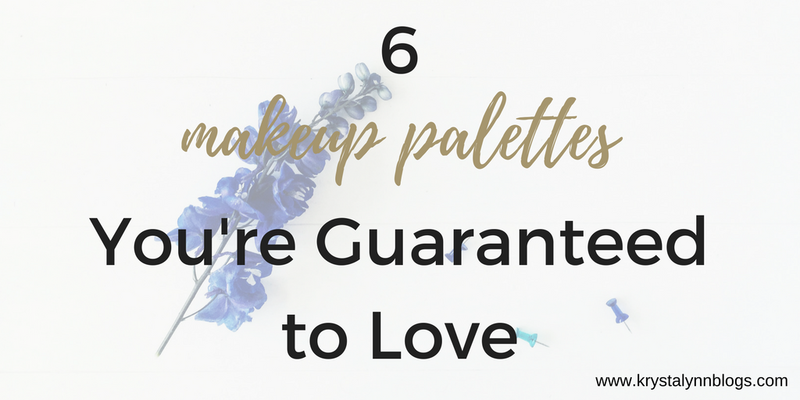 When I'm packing my cosmetic bag for a trip away I don't have to worry that I forgot something, as long as I have my palettes. 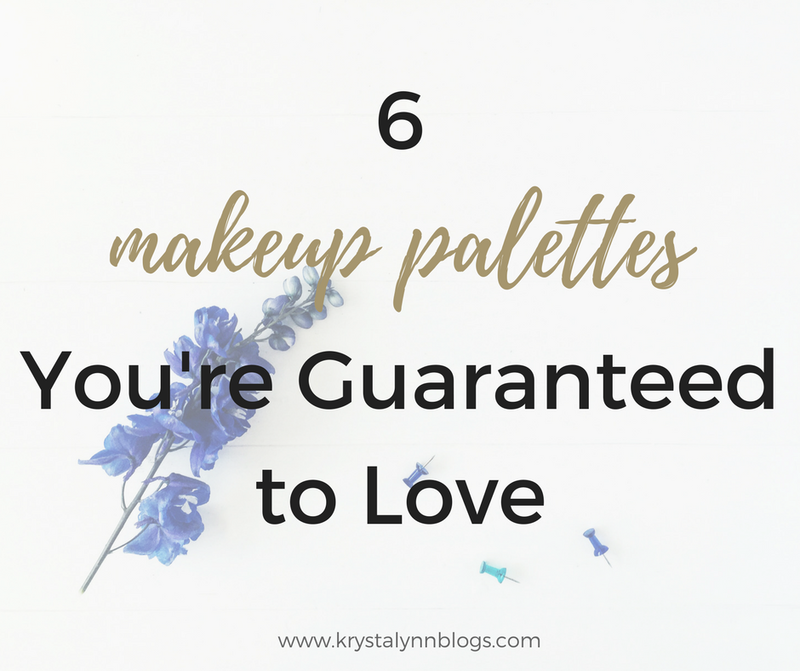 Here are 6 palettes that you are guaranteed to fall in love with! 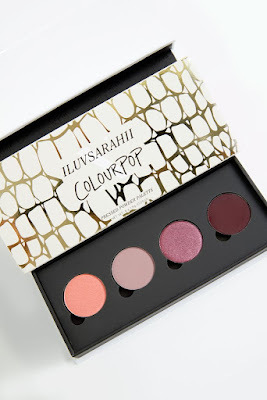 ColourPop is quickly becoming one of my favorite affordable makeup brands. I’m not the only one that feels that way either. I recently found out that ColourPop is going to be available in Sephora. I’m not sure exactly which of their products will be available but having this brand in a brick and mortar store is going to be fantastic! The variety of shades and types (matte, satin, metallic) of shadows are amazing. My favorite thing to do is buy the pressed powder pods and create my own palette. That way I can get exactly what I want. An oldie but a goodie. 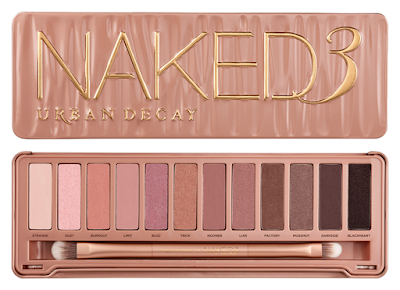 This palette is my favorite of the Naked Collection. 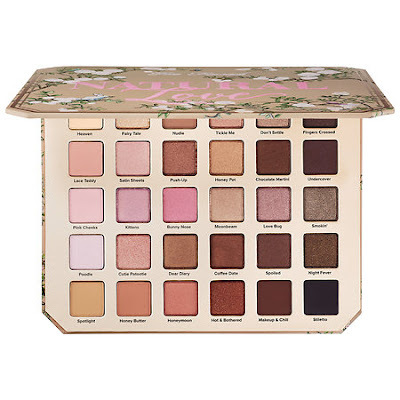 The lighter pinks and rosy shades make this the perfect palette for me and it still has those few dark shades to really give depth to your crease. 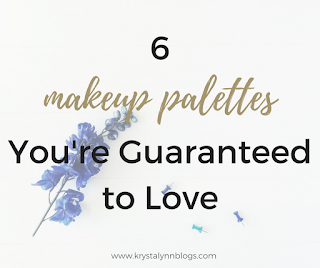 The staying power of these shades are also A-MAZING! They're also super easy to blend so you'll never have those harsh lines. These burnt orange colors are to die for. I feel like they are super popular right now. It’s all about those warm shades! I really like the maroon(ish) shades that are in this palette as well. I feel like they complete a lot of different eye colors! The mixture of shimmer and matte shades make for the perfect look. 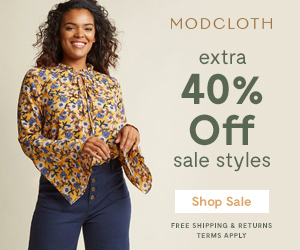 Do you see how amazing these colors are?! I was never one to go crazy for a good highlight until recently. Now I’m pretty sure you could see my cheekbones from space. I just love having that little extra “glow”, you know? You can wear these shades alone or you can build them up together and it'll still look natural. Some highlights are wayyyy too glittery but these have just the right amount of shimmer. This palette offers so many shades in one. I also want to know who comes up with these shade names - I love them! You can go from a daytime look to a date-night smokey eye so easily with just this palette. Kat Von D makes amazing makeup products. I like that her products are vegan-friendly as well. This refillable contour palette is perfect for getting that cut jaw line you’ve been aiming for. The fact that this is a refillable palette, it gets extra stars from me. The shades are also really true to natural skin tones as well. I've found that some contour palettes have shades that just aren't real looking. I want my countoring to be my little secret and for it to look as natural as possible! 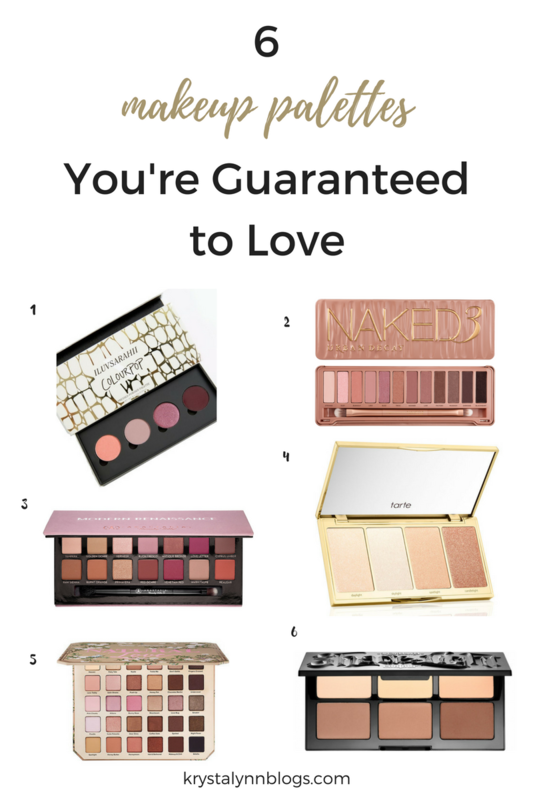 What current makeup purchase are you in love with?